Low noise: soft and quiet running. 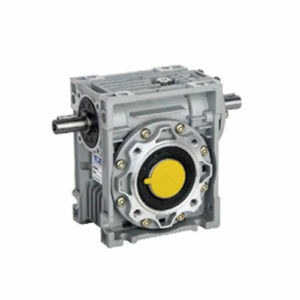 Small volume: the size is smaller than traditional motor. Save material: it saves more material with a simple structure. Long service life: robust design for long life and easy maintenance. High efficiency: the worm wheel used wearable stannum bronze alloy with low consumption. 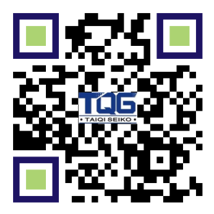 The shell of TQG aluminum shell ordinary motor is made of die-cast aluminum alloy, the aluminum motor was called green products in the motor industry because of its low pollution. 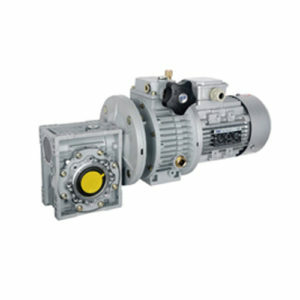 The motor featured with high efficiency and energy-saving. 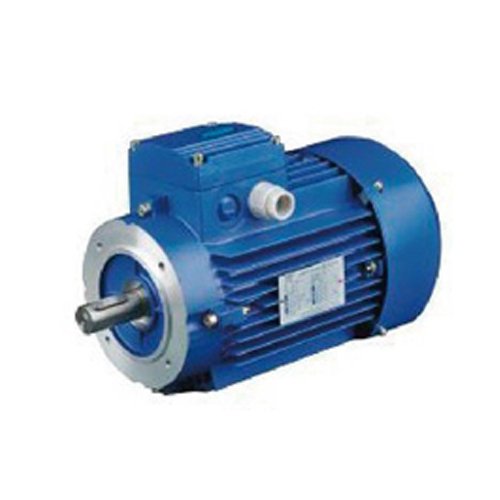 And the motor has good performance with large starting torque, and meets the international IEC standard. The aluminum shell oridinary motor widely used in wave soldering equipment, electroplating equipment, filling machinery, packaging machinery, ceramic machinery, coating machinery, industrial machinery industry, etc. 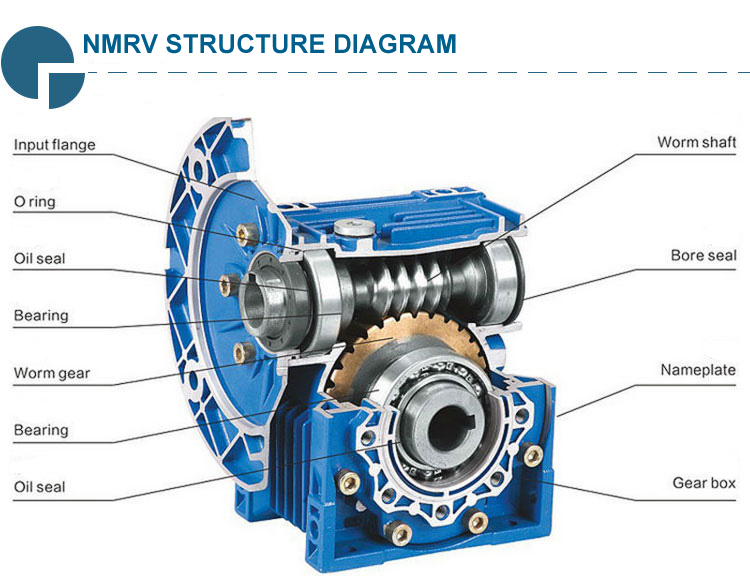 Check if the rotation direction of the output shaft of the reducer is correct before assemble the reducer and the mechanical equipment. Before installation, remember to check the deviation dimensions of the shaft diameters, diameters, keys and keyways, in order to achieve high performance. The reducer must be firmly installed on the mechanical equipment to avoid loosening or vibration. Keep reducers away from the sun and harsh environment as far as possible. If the reducer is stored for up to 4-6 months, remember to check whether the oil seal is infiltrated in the lubricating oil, and the lip of the oil seal may be contaminated on the shaft or even lost the elasticity. Due to the proper elasticity is the necessary working condition of the oil seal, it is recommended to replace the oil seal. All rubber and breathable holes cannot covered with paint. 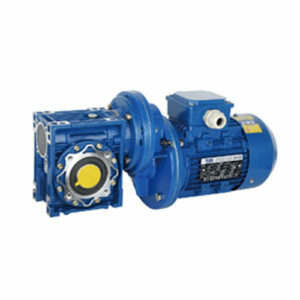 When it is connected with the hollow shaft of the reducer, the lubricating oil should be used on the shaft to avoid sticking or oxidation. You must check the oil level when using (such as oil hole or open plug, small model is no need). When using the new reducer, it can not start at full load, but gradually increase the load. 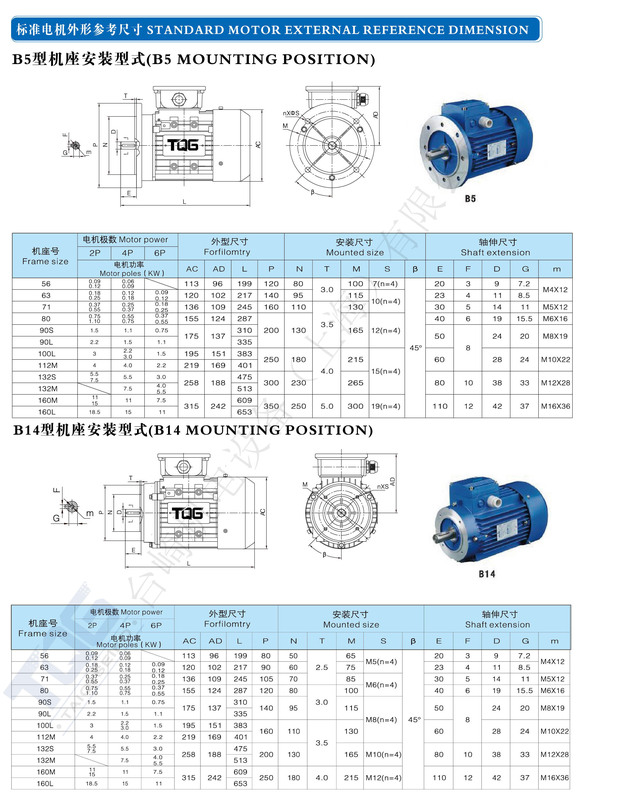 When using all kinds of motor direct reducer, if the motor weight is too large, you should install support device. Ensure good ventilation in the vicinity of motor fans, so as not to affect heat dissipation. 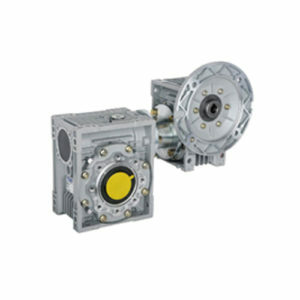 The standard working temperature of the reducer is -5℃ to 40℃. If not, please contact us.